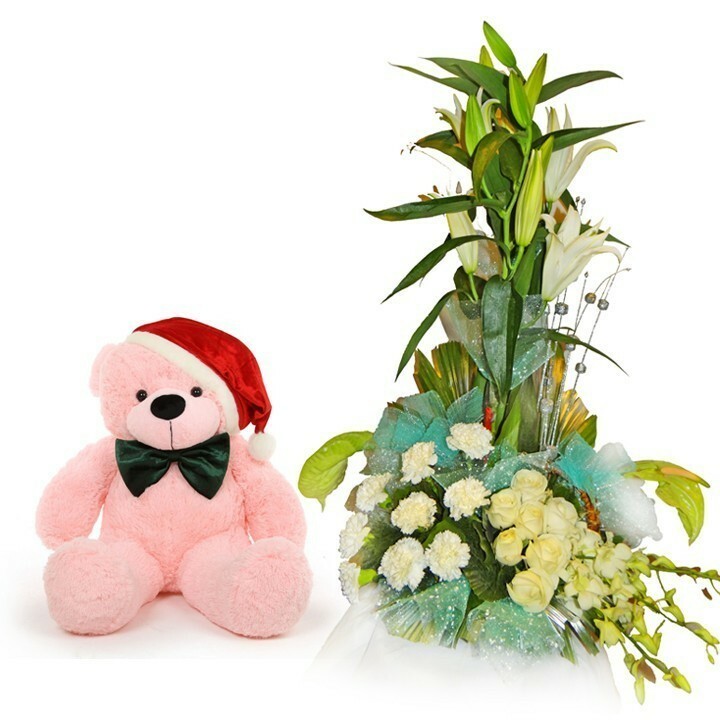 Make someone day more special with this basket of white lilly, white carnation, white roses and green anthurium with 6 inch cute teddy. 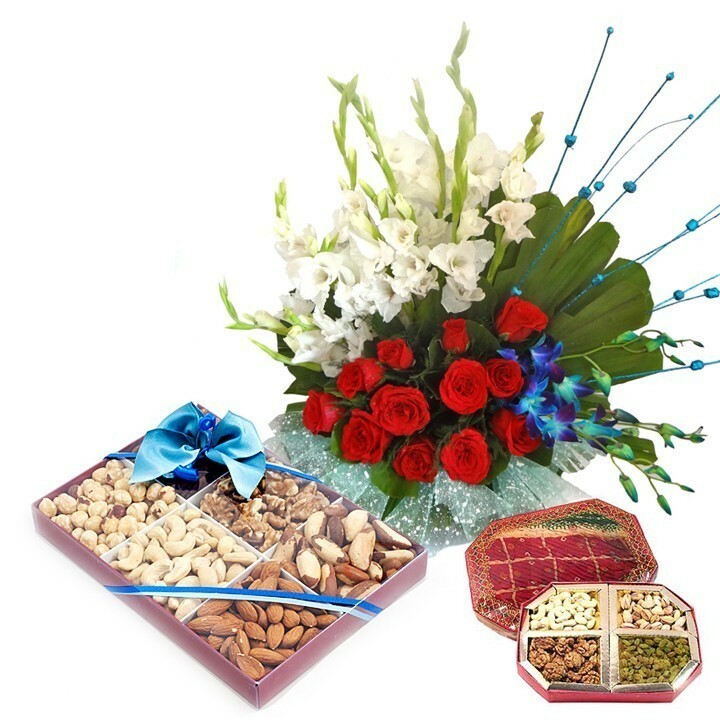 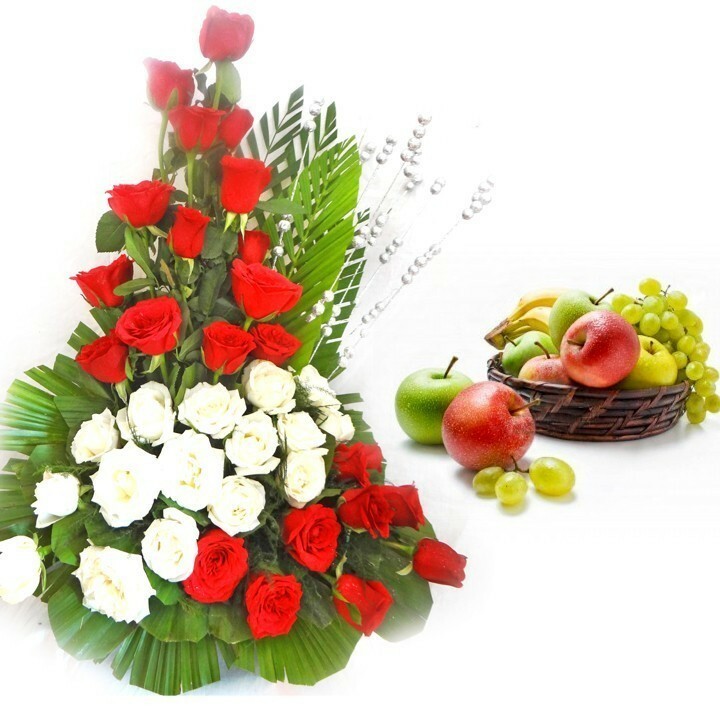 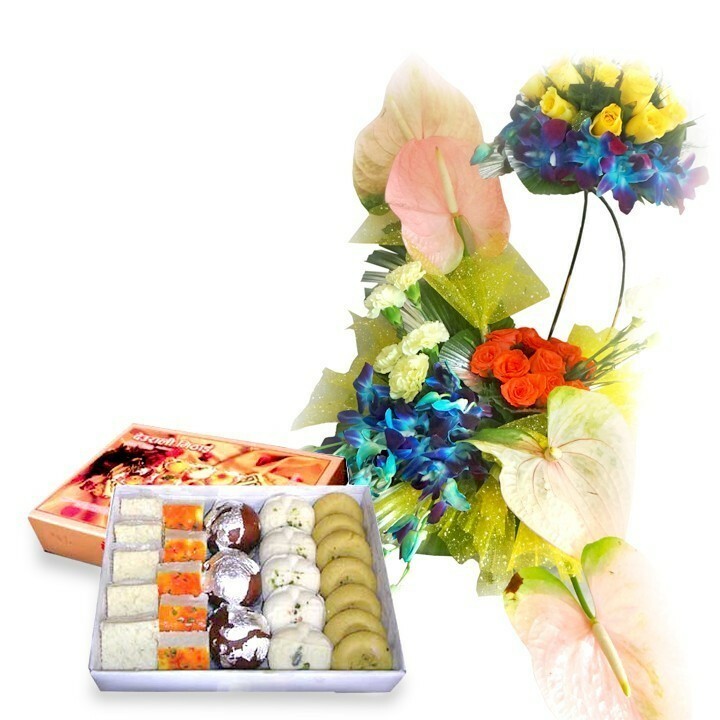 Bouquet of red roses, white glide and blue orchid with half kg dry fruits. 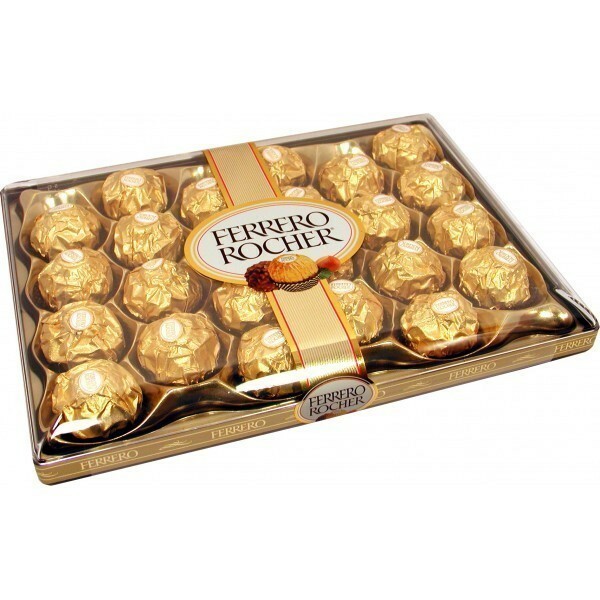 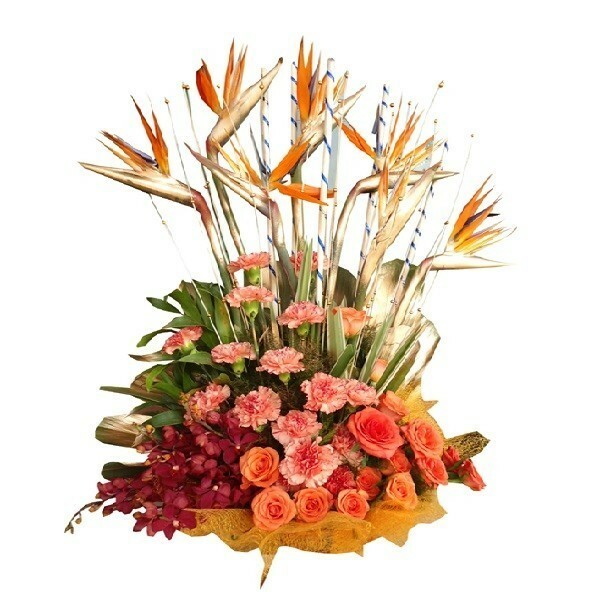 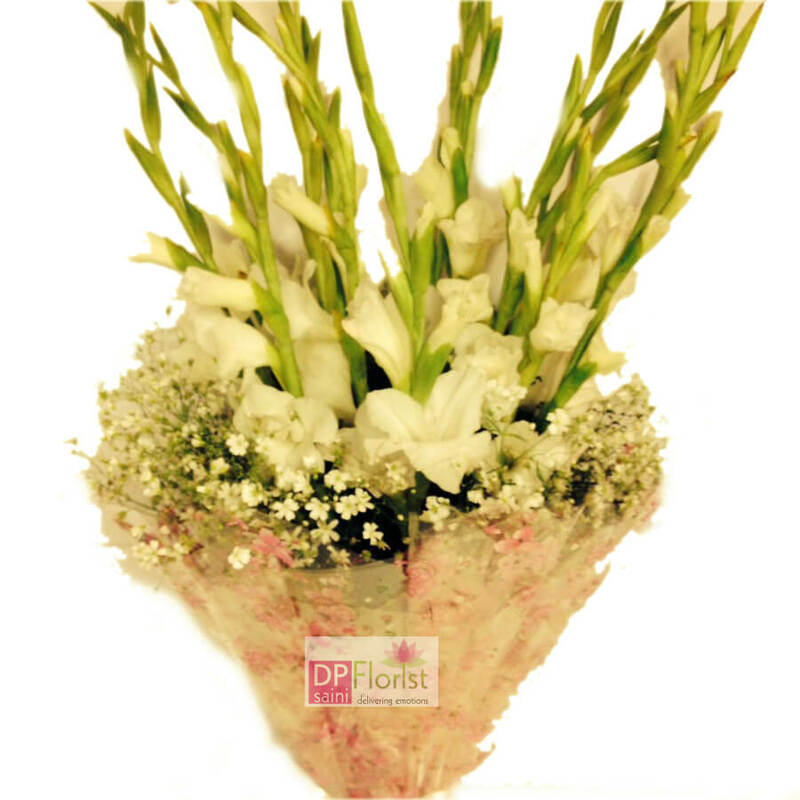 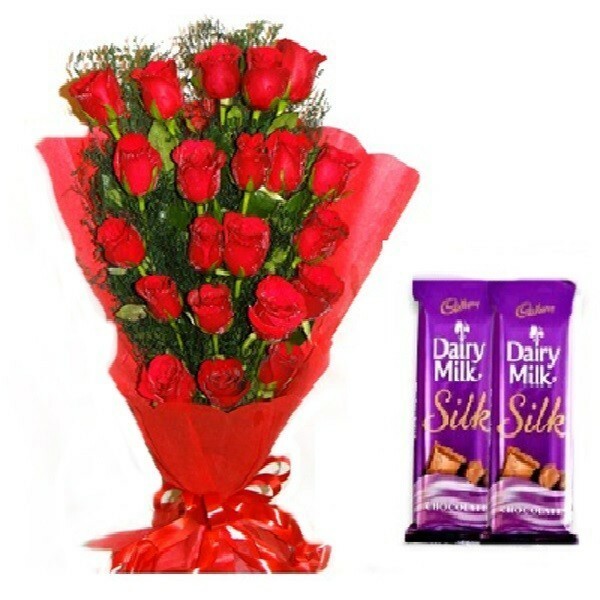 Send this gift through DP Saini Florist and surprise your loved ones. 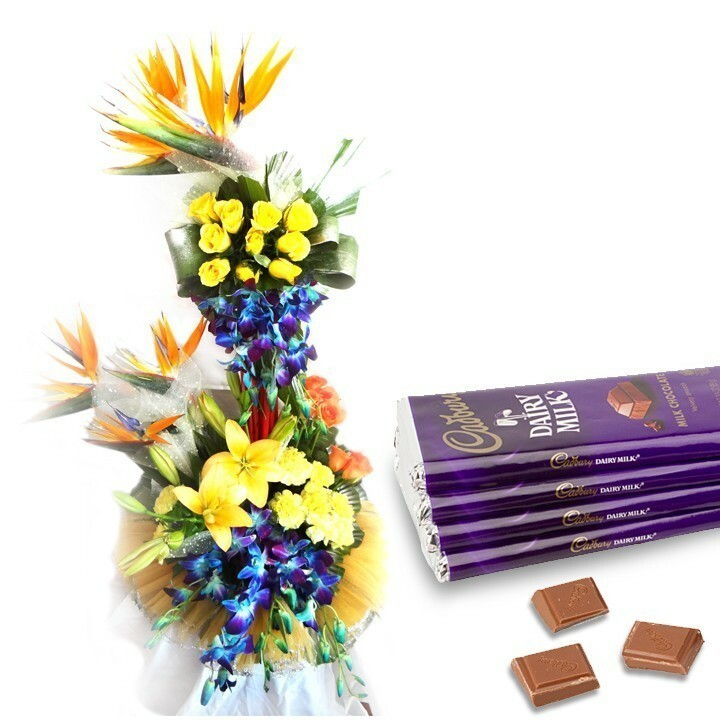 They will be so happy on receiving this. 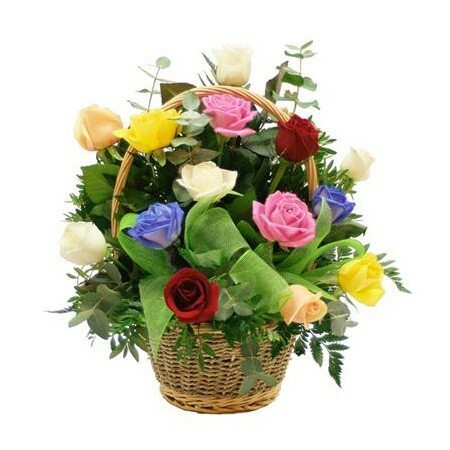 A basket of 5 Bop,10 Pink Carnation, 10 Orange Rose,3 Red Orchid. 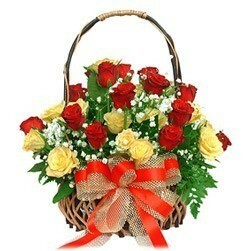 Send this through DP Saini Florist to your loved ones.